What is a solar eclipse? 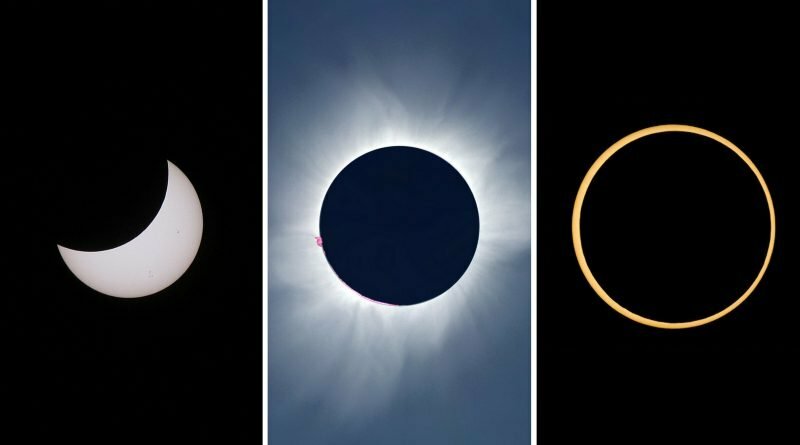 The four types of solar eclipse explained - When Is The Next Eclipse? What is a solar eclipse? 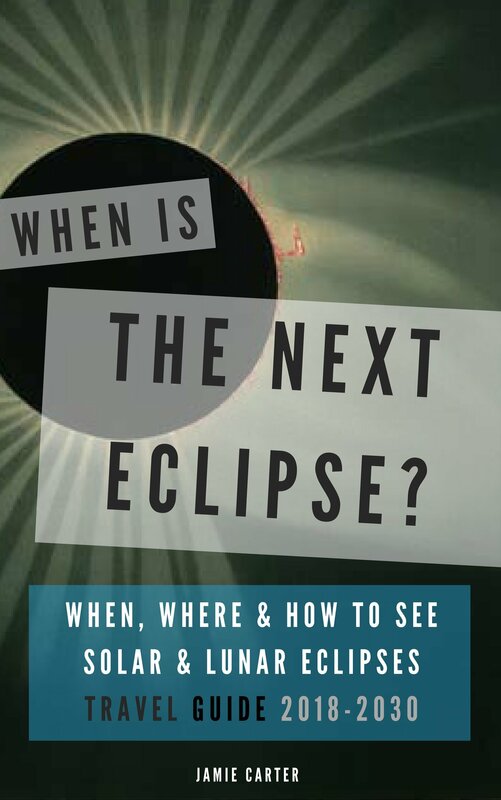 There are various types of solar eclipses, and it’s best to know one from the other before you make plans to travel across the globe to witness one. During a partial solar eclipse the Moon appears to take a chunk out of the Sun. A smiley face crescent Sun is an event in its own right, but at no point does the Moon block all of the Sun’s light, so it never gets completely dark. However, it can be a deeply affecting event if the Moon covers anything more than about 90% of the Sun, especially on a clear day when daylight noticeably dips. How much of the Sun the Moon blocks will depend on where you are on the Earth’s surface, but at least some of a partial eclipse can be viewed from a track many hundreds of miles wide. A partial eclipse is potentially dangerous to observe. It’s not possible to look at the Sun with a bite taken out of it unless you’re wearing special solar safety eclipse glasses. Some light cloud can offer a brief glasses-free glimpse of the event, but never look at a clear partial solar eclipse with the naked eye. There are two attractions of a total solar eclipse. The first is that for a few precious minutes you can look at the Sun’s corona without safety glasses. It’s a stunning sight. The second reason is to stand under the Moon’s shadow as it causes a complete blackout all around you. While seeing the corona is dependent on clear skies, the blackout is intensified by cloud. However, a clear sky is preferable, not least because it also lets you see a long partial eclipse either side of totality. 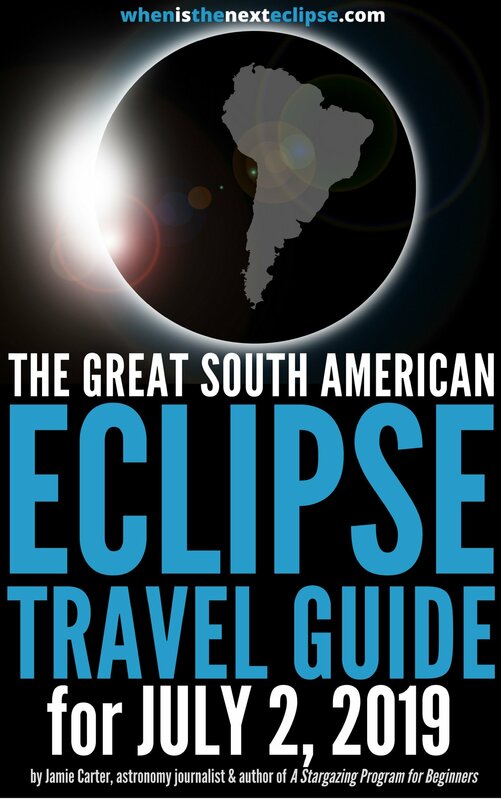 You’ll need to be on a very narrow track on the Earth’s surface (known as the Path of Totality) to witness a total solar eclipse, but it’s worth crossing continents for. The third type of solar eclipse is, like a partial eclipse, dangerous to look at with the naked eye. 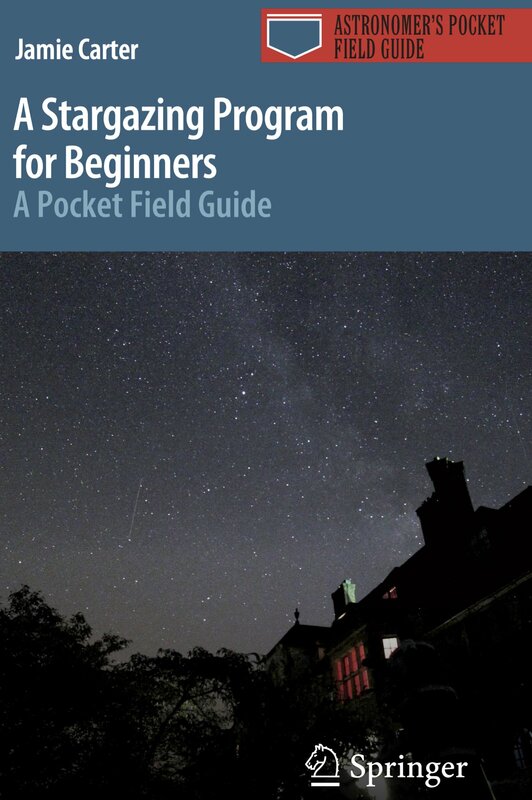 It happens when the Moon is at apogee – its furthest point from the Earth in its elliptical orbit – so the Sun appears slightly bigger in the sky than the Moon. The Moon covers most, but not all, of the Sun, creating what’s known as a Ring of Fire eclipse. 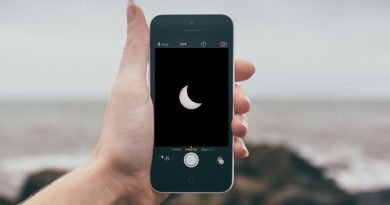 Total darkness doesn’t occur during an annular eclipse, and solar safety eclipse glasses must be worn. As you might have guessed, a Hybrid is a bit of both, a Total solar eclipse and an Annular solar eclipse. 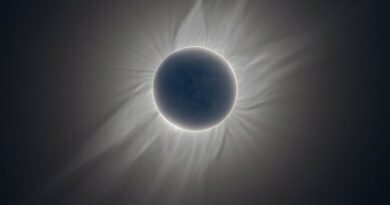 Depending on where you stand in the eclipse track on the surface of Earth, it appears as a total solar eclipse, whereas at other points it appears as an annular solar eclipse. They’re very rare and happen about once every 10 years. 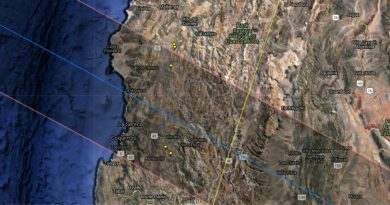 When is the next Hybrid solar eclipse? It’s on April 20, 2023 in Australia and Timor Leste.